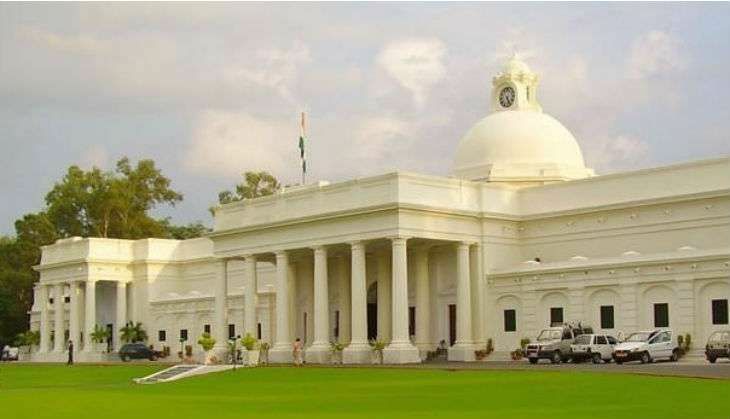 The education ministry has asked IIT Roorkee to reconsider its decision to expel ten first-year BTech students belonging to backward castes for underperformance following which its senate will take a call tomorrow. The senate is going to have a meeting tomorrow where it may take a relook at the decision to expel 10 first-year BTech students for scoring less than five CGPA, Director of IIT Roorkee Pradipta Bannerjee told Press Trust of India on phone today. The senate includes director, deputy director, professors, representatives of employees, among others as members. The decision for a relook follows a request to this effect from the Union Ministry of Human Resource Development, he said. However, Ms Bannerjee said it is up to the senate to approve or disapprove of the idea to take back the expelled students. Political motives are being ascribed to the education ministry's communication to the IIT administration as all of these students belong to either SC, ST or OBC categories. When asked whether it was not an instance of political interference with the institute's autonomy, Ms Bannerjee said it would have been so if it was an order but "it is just a request and the senate is at liberty to accept it or turn it down". "I do not look upon it as political interference. What we have received from the MHRD is a request not an order. The senate will sit and take a final call on it tomorrow," he said. However, he said the education ministry is the IIT's sole funding agency which has a right to make its point whenever it finds it necessary to do so looking at the larger picture. IIT-Roorkee had expelled these students on June 7 this year. As per IIT rules, if a student fails to get a minimum CGPA of five they have to be expelled. Have Salman Khan, Katrina Kaif booked Eid 2018 for Tiger Zinda Hai? READ NEXT >> Have Salman Khan, Katrina Kaif booked Eid 2018 for Tiger Zinda Hai?